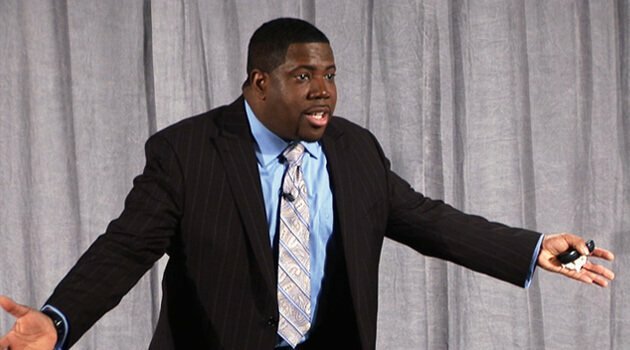 Delatorro McNeal II is an internationally renowned professional speaker, peak performance expert and best selling author. He has spoken in 48 of the 50 United States, and has delivered more than 3000 presentations to major corporations, professional sports teams, colleges and universities, international associations, and leadership conferences. 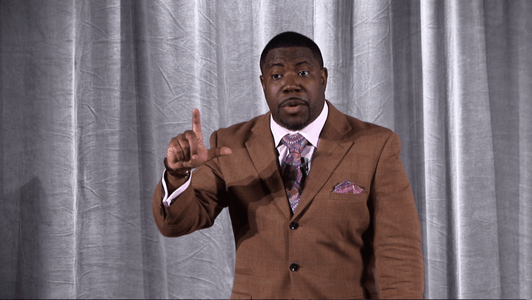 Delatorro McNeal II has been featured on national and worldwide television networks, including Fox News, NBC, BET, & Oxygen. He is author of 5 books, including his best-seller, Caught Between a Dream and a Job. In addition, he is recipient of the prestigious CSP designation for speaking excellence, and one of the most dynamic presenters you will ever experience.